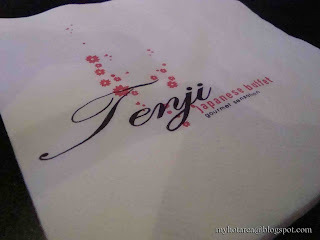 From yesterday me accidentally talk about Japanese Buffet,so i decide to go TENJI for my Buffet Lunch. 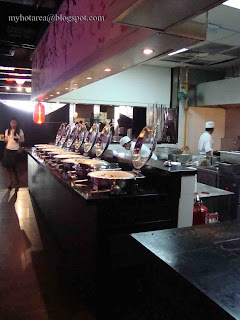 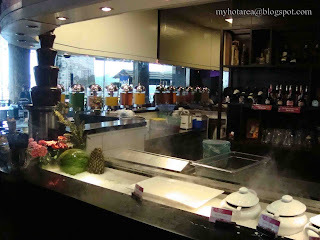 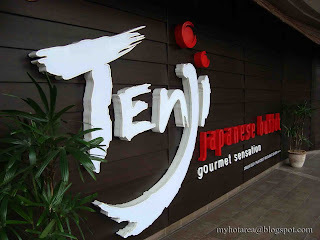 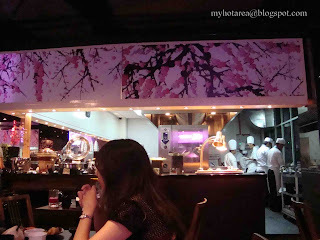 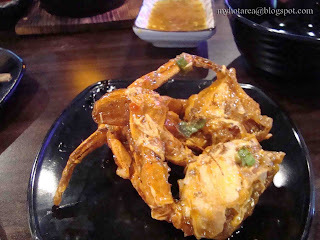 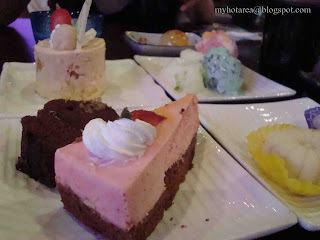 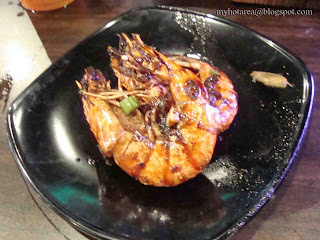 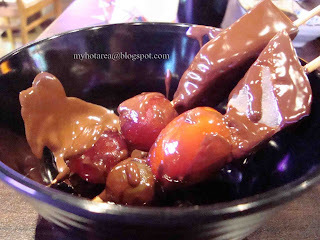 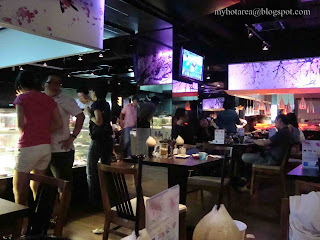 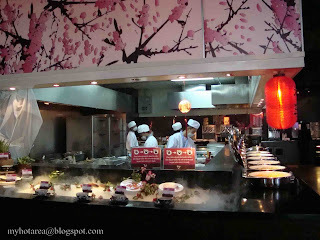 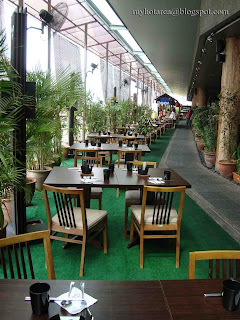 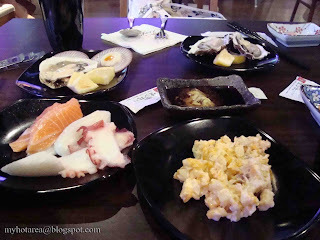 I plan to have my buffet at TENJI there about few months ago,but din make it. 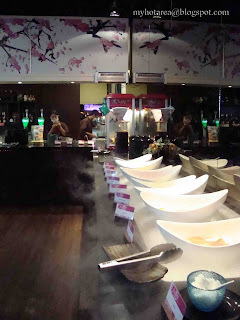 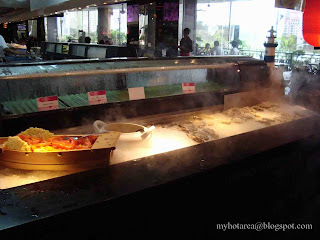 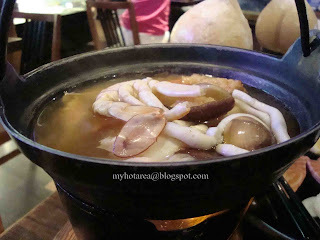 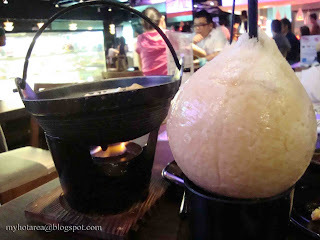 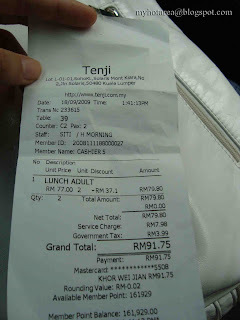 juz today i ready to get my TENJI buffet lunch + TENJI now having RAMAHDAN promotion (Lunch RM39.90++ per head),it make it save to get my big big buffet lunch compare to usual price (RM77++ per head). 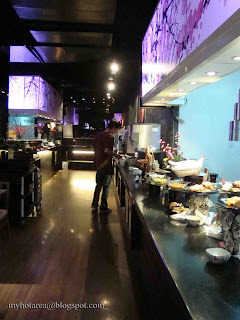 for the dining environment, is absolutely the best with the deluxe interior design , and fast react waiter to clean plate out of your table,i like this most ( compare to those lack of service). 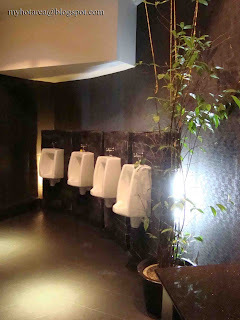 the clean toilet is d key for the best Restaurant,tat so on here TENJI.